noxx27 has no other items for sale. 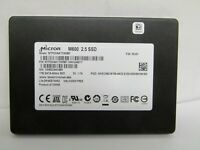 NMicro 120G 120GB SATA III 3D NAND Internal Solid State Drive SSD 7MM 2.5"
Easy to transfer data from existing hard drive using USB 3.0 SATA cable and transfer software. Computer loads in a fraction of the time, runs silently and stays cool. This simple upgrade has extended the useful life of my laptop. Only wish I had done it sooner! 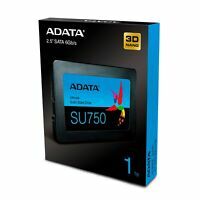 I have been looking for SSD with good price and bigger than 256GB, most with reasonable price today are 250GB and since my old SSD that need to be replaced is 256GB, it had become a challenge. Crucial solves the problem and comes with pretty good clone tool. All cloned great with extra storage is a plus. 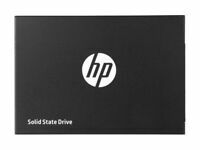 having purchased and installed 2 Crucial M300 256gb HDD's I needed another. The only difference this time was having Windows 10 x64 as opposed to Windows 7 x64 with my other purchases. I cloned my hard drive and copied it to the MX300. booted right up, and all was good, until my system began locking up/freezing. long story short, you will need to look at your SATA drivers. the Microsoft installed driver under Windows 10 was the culprit. I updated with a driver from Intel, and installed under safe mode. rebooted and lock up/freezing was gone. I also found at Crucial's site a new firmware released the day i received my MX300, that addressed some issues under Win10. these are good drives, just check your system and have drivers and the latest firmware installed before you clone or install Win 10.
used crucial executive which is a free download tool. Prior to that I experienced a lot of computer freeze ups where I had to pull the power plug to kill the tasks which showed 100% disc utilization. afterwards there have been zero freezes. 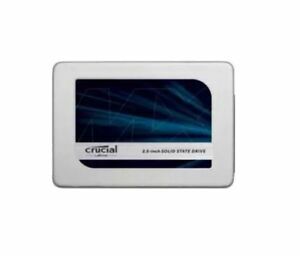 I have been using Crucial's product since their release of the M550 SSD. 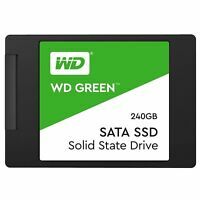 Performance to price ratio is right where it should be considering SSDs are still relatively expensive and hasn't matured compared to our beloved mechanical hard drives. 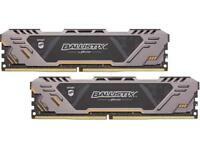 It delivers in performance and is great for your everyday computer tasks. 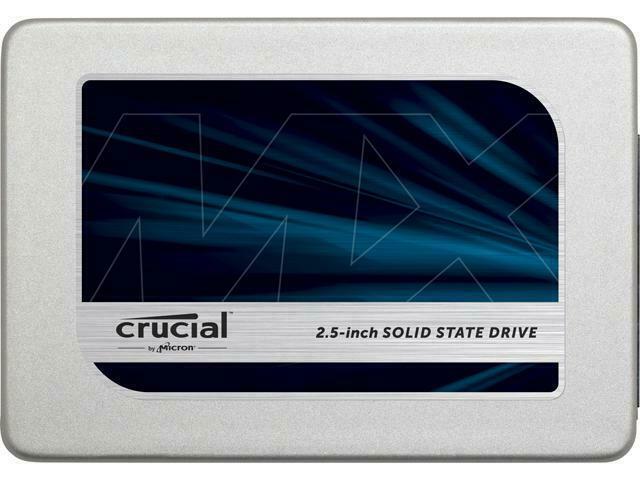 If you're in need of stepping out of traditional hard drives and looking to upgrade into the realm of SSDs, crucial's MX300 production line is a very good place to start.